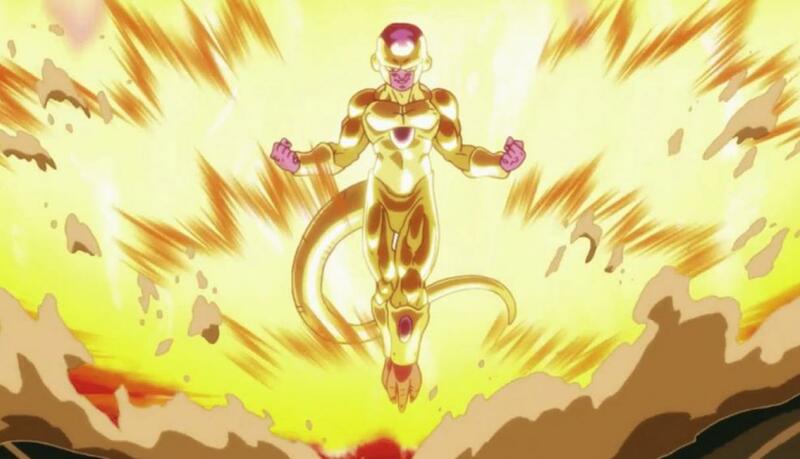 In the last episode of the Dragon Ball Heroes miniseries we've seen Cooler turning into its Golden Form. As we know Cooler has one form more than Freezer, so the logical conclusion would be than Golden Cooler is stronger than Golden Freezer, but in the other hand we see that Golden Cooler 5th form (the one before turning into gold) is having a tied battle with Goku super saiyan 2 Berserker. 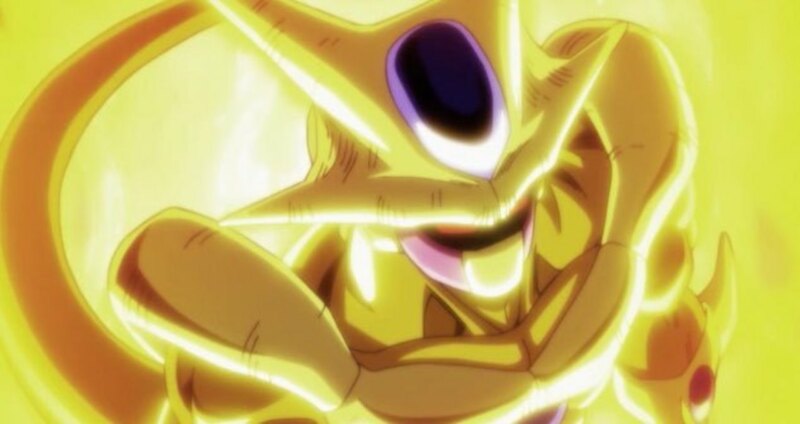 I dont know what the rest of the manga (the former Dragon Ball Heroes manga) or the videogame has to show about Golden Freezer, but from the main continuity (which I dont know if it counts in this case) we know Freezer 4th form was able to handle a Goku apparently using god ki (which it would be as a strong as a super saiyan god) . Who is supposed to be stronger then, Golden Cooler or Golden Freezer? Does the former Dragon Ball Heroes manga or the videogame has something to show about this? Browse other questions tagged dragon-ball-heroes dragon-ball-manga or ask your own question.